Organic Himalayan cedar wood essential oil from Nepal, steam distilled. 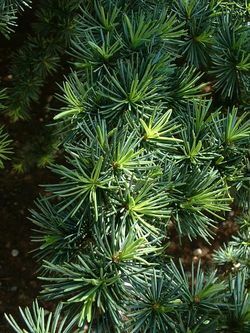 Species: Cedrus deodara. Class: Sesquiterpene. Organic Himalayan cedar wood essential oil from Nepa aroma is sweet-woody and rich.